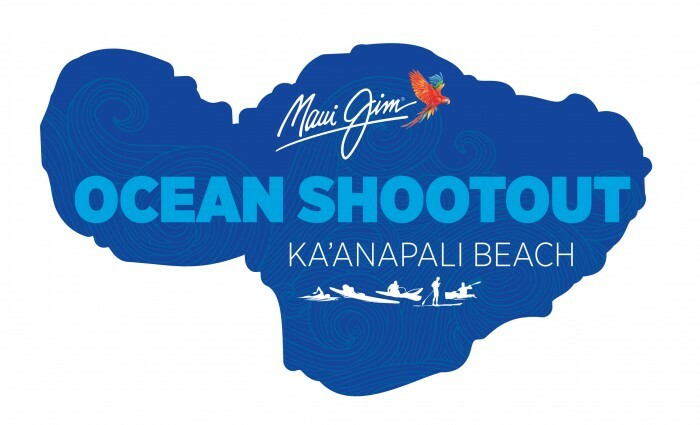 The Maui Jim Ocean Shootout presented by Maui Jim Sunglasses is a unique two-day ocean event comprised of 10 individual sprint races and a medely relay race in multi-disciplined events. 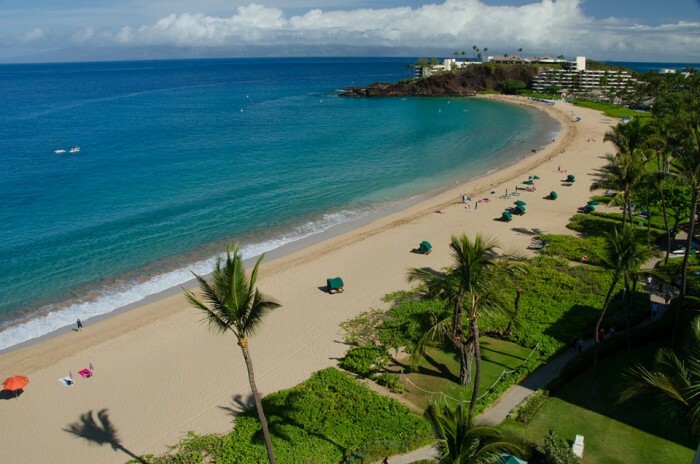 Sprint races (~5 -7 min each) take place in the waters of Ka'anapali Beach fronting the Ka'anapali Beach Hotel. Participants will test their skills and challenge others in a series of individual races accumulating points over the two-days in their respective divisions. This year will again include the Team division and medley relay. Each competitor's individual accrued points over the weekend can also be applied toward their Team points that will be tracked throughout the competition. Top three teams will earn prizes and an Overall Waterman and Water woman will be crowned after the Waterman Challenge finale race. The final order of each discipline for the Waterman Challenge will be decided on the day of the event based on conditions. *Any events with less than 20 people or non-equipment based such a swimming will run straight final for the open and age groups. We intend to run each event without heats if possible. *Option to combine age group heats based on turnout in each event.- Points will still be accumulated for your respective division. All Jr. Division races are FREE and equipment is provided. *Jr Age groups are subject to change and may be adjusted based on entries. *NOTE: JRS DIVISION ARE NOT ELIGIBLE TO RACE BOTH OPEN AND JRS. Ages 18-29. Anyone can race Open, but Men 18-29 years are ONLY eligible for the Open division. Jr's that race in the Open category in any race will be taken out of the Jr division, forfeit their points and are no longer eligible in the Jr. Division. Top 5 women will earn points in the Women Open category. Top 3 Open Women for Prize money. Women cannot place in more than one division. Men 30+ years have the option to race in both the Open and Age Group Races (in 2 separate races for each event). Men may participate in both the Open Division and their respective Age Group. Points will accumulate independently in each division. Overall Waterman/Waterwoman Division is based off Open Division points only. ALL WOMEN (Age group and Open) shall race together and be separated by their Age Group and Open once each race is complete. The TOP FIVE Women in each race shall accrue OPEN POINTS in addition to their AGE GROUP POINTS. IF the entries are greater than twenty for any race limited by equipment numbers we will run the age groups separate and identify the TOP FIVE OPEN by the fastest times. ALL WOMEN will accumulate points in their respective age groups AND the TOP FIVE PER RACE will accumulate OPEN POINTS. The top three Women in the Open Division will be moved out of the age group division (women will not place in more than one division). The top three Open Points and the top three from each age group will qualify for prize money (see prize money breakdown). $50,000 Prize purse to be divided between the men and women divisions. Individuals can choose to be part of a team during registration by selecting the team option IN RACE ROSTER. MJOS WILL ASSIGN TEAMS under designated Maui Jim team names. Team member composition will be announced at the MJ Ocean Shootout at check in. The team option is a fun and spirited way for participants to meet and compete with fellow competitors in true Aloha fashion and sportsmanship which defines the MJ Ocean Shootout. Team members will continue to race individually throughout the competition and as a team in the two relay races for team points. Individuals will accumulate points for their own personal totals via the Open or Age group divisions. A competitor's accrued points over the two days can also be applied in parallel to a team total points that will be tabulated throughout the competition. Teams MUST consist of a minimum of 5 members and be representative of all age divisions including at least 1 woman (any age). 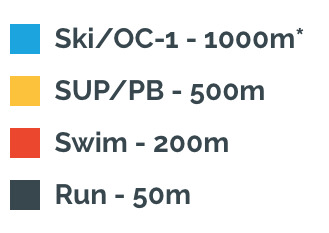 Teams will participate in the final 5-person First to Finish Relay and Medley relay at the end of each day. Top 3 teams will earn prizes awarded on Sunday evening. A competitor’s accrued points over the two days can also be applied in parallel to a team total points that will be tabulated throughout the competition. One from the Open Div., one from Men’s 30’s, one from Men’s 40’s, one from Men’s 50’s, one from Women’s (any age). All teams will be co-ed, and the co-ed teams will compete as 5-person relay teams in both Medley Relays which will count toward a team’s points and require participation from 5 team members (1 woman). The top 3 teams will be awarded prizes and the winning team will be placed on a perpetual trophy that will be showcased at the Maui Jim Lahaina office. Team relay will be the final event on day 1 and will be for team points. How it works. Maui Jim Medley Relay (Day One). Teams will once again strategize amongst themselves for the five disciplines but the order of disciplines will be predetermined by MJOS Staff and announced to the teams prior to the race. Team points will be awarded and this will be the finale race for the Maui Jim Ocean Shootout. All watercraft for the Maui Jim Ocean Shootout will be provided by Maui Jim for the competitors. It will be mandatory for competitors to compete on the watercraft provided. No personal watercraft is allowed and all equipment is standardized and equal. Please bring your own paddles and accessories. As always, competitors are asked to bring their own paddles and an extra one if available for the shared use of the paddles amongst competitors that may not have. We ask the participants to exhibit the Aloha Spirit and good sportsmanship personified by sharing the surfski, canoe and SUP equipment and paddles with fellow competitors. 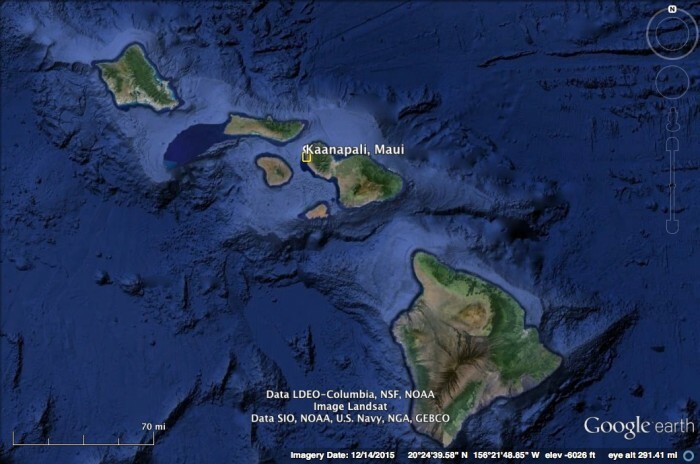 Your Kokua and cooperation is greatly appreciated. Provided Equipment Shared, not for exclusive use. Sharing of the equipment provided by the MJOS will be coordinated with Race Officials and Race Marshall’s for potential heat conflicts. Following the Maui Jim Molokai Challenge event Surf-Ski’s and OC-1’s will be trailered and shipped directly to Maui for the MJOS competition.